In this episode, I talk to Stephanie Davies-Arai. Stephanie is the founder of Transgender Trend, a parent effectiveness trainer and the author of the book ‘communicating with kids’. 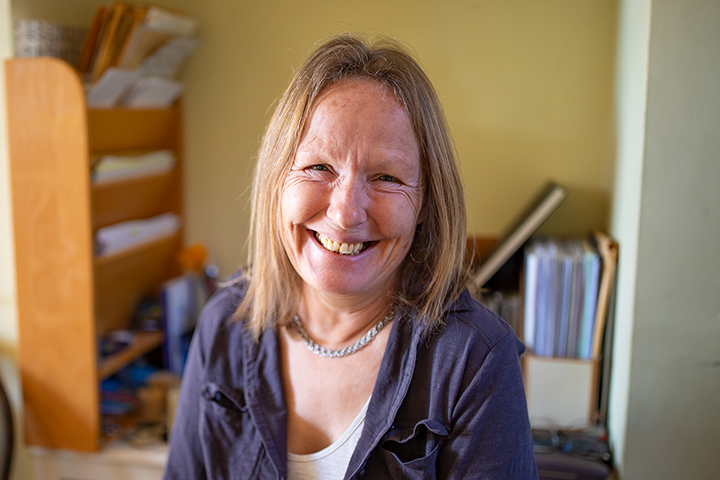 She was shortlisted for the John Maddox prize, which recognises individuals who have promoted sound science and evidence on a matter of public interest, with an emphasis on those who have faced difficulty or hostility in doing so. In this interview, we talk how she got to where she is, and the journey she took from being a sculptor who wanted to change the world through art, to someone who now achieves that goal through words. We talk about the delicate balance of raising kids, and the complete imbalance of the debates around transgender children specifically. In a world where we’re committed to change, we have to be able to treat everybody with compassion and respect, whilst at the same time looking dispassionately at facts and basing our actions on what those facts tell us. As you’ll be aware, there are some highly fraught issues here that many would simply prefer to duck for fear of saying the wrong thing, being labelled as a bigot or worse, and having a twitter mob calling for retribution. Stephanie Davies-Arai has faced all of those and worse, and has had the courage to stand up anyway. And that’s sometimes the choice that a committed change maker has to make. This is an important interview, I think you’ll find it fascinating.